Mike Still, Managing Director, Client Service at Marsh, Chairman of Business in the Community’s Business Emergency Resilience Group and The Prince’s Business Ambassador to Scotland, writes in time for winter about a business led-approach that might just help a business sink or swim this winter. October has arrived and the change of season usually signals unsettled weather for the UK. 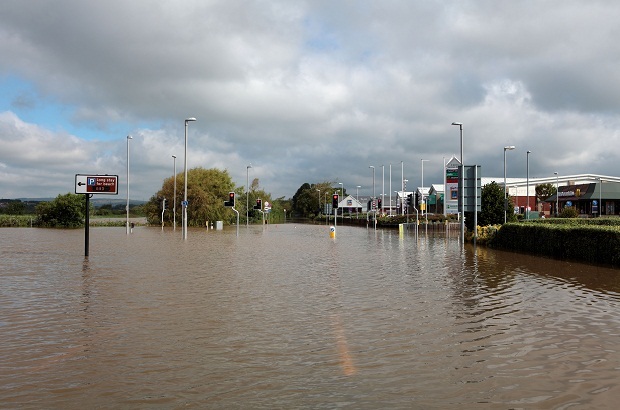 If we think back to 2013-14 - the wettest winter on record – we saw over 3,000 commercial properties and 7,700 homes flooded with long term impacts to business customers and suppliers, utilities and other infrastructure. Improved coordination, communications and response might just make a difference in helping businesses survive another wet winter. HRH The Prince of Wales' Business Emergency Resilience Group (BERG) recognises that small businesses are the lifeblood of many local communities and that severe disruptions can often lead to long-term and sometimes unrecoverable knock-on effects. By working collectively to build greater business resilience, we can make a massive difference and help save vast sums of money. BERG helps to join up and mobilise businesses and is delivered through the charity Business in the Community, of which HRH is President. BERG was initiated in response to the severe disruptions to local communities following the 2010 floods in the hope that better links between business might lessen the longer term impacts of flooding and improve the likelihood of successful, affordable and more rapid recovery. Matching the resources offered by large businesses to the needs of small business owners during a crisis is one of the important functions that an organisation like BERG can offer at local level. Our unique business-led approach aims to maintain business continuity during major disruptive events complementing services already on offer from Government and other service sectors. 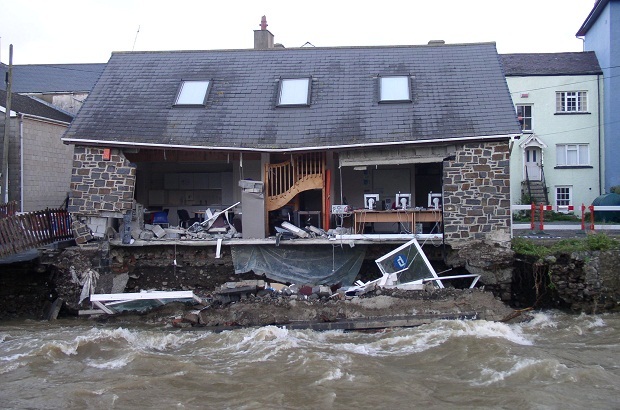 With one in 6 properties at risk of flooding, BERG believes it is crucial that businesses prepare for such disruptions, identify how best to continue operating and minimise long term financial impacts. Take a business resilience health check and get a personalised report about how your business can prepare for flooding and severe weather. BERG is an active network of leading businesses and organisations across the UK. It offers access to expertise in many areas of everyday business that is important in a crises. BERG has a business-led Leadership Team. It’s founding members are Marsh, Adler & Allan, Aviva, Barclays, BT, HSBC, Network Rail, RBS and Virgin Money. It also has a number of strategic partners from UK and Scottish Government (including the Cabinet Office - Civil Contingencies Secretariat, Met Office and the Environment Agency) as well as the Freight Transport Association, Chartered Institute of Loss Adjusters, and voluntary sector organisations such as the British Red Cross. It’s wider network utilises BITC’s and SBC’s business membership, and works with the emergency services, local authorities, local resilience forums, regional resilience partnerships and the voluntary sector. BERG is also collaborating with HRH The Prince of Wales' Business Ambassadors Network providing a local connection to communities during a crisis.